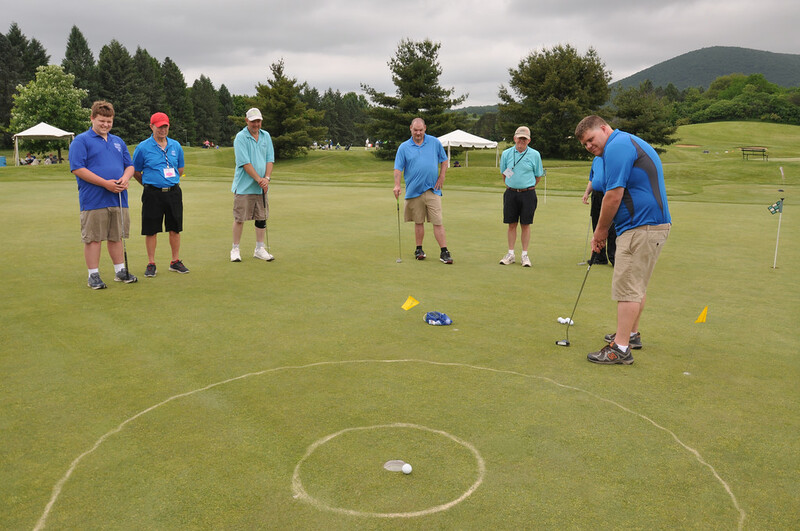 Photo courtesy of Brian Wingerter Chip Tamagni celebrates his gold medal victory. 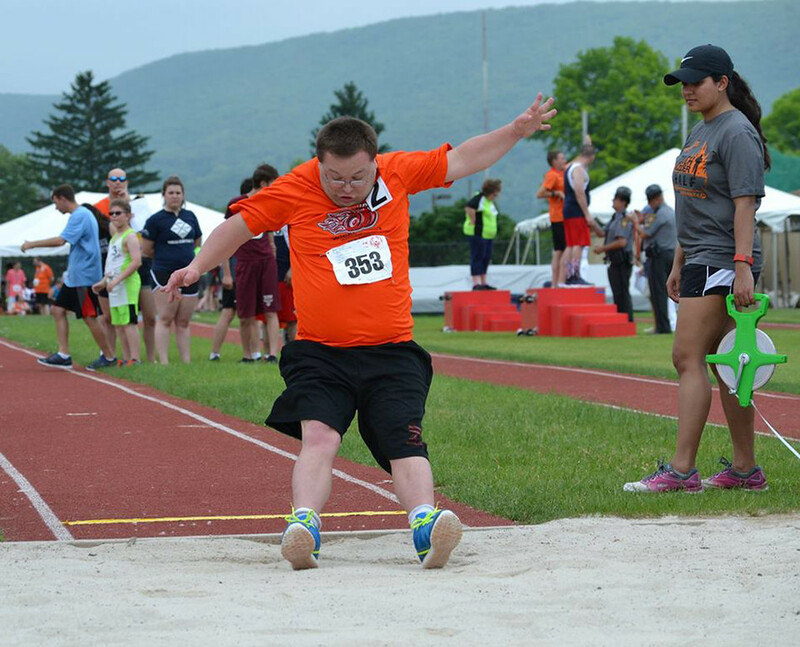 Photo courtesy of Diane Hildebrand Jason Fuhrmeister from Montgomery County watchesas his ball strikes the pins during competition at the Summer Games. 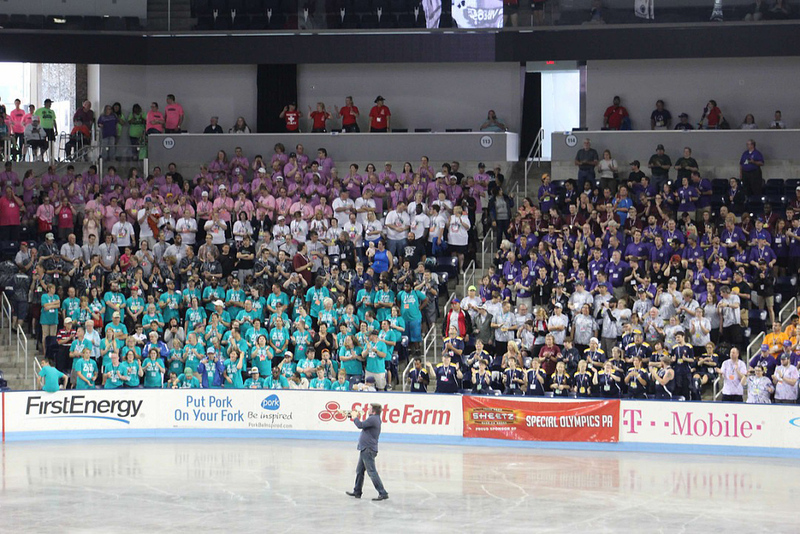 Photo courtesy of Brian Wingerter Athletes from throughout Pennsylvania gather for the opening ceremonies. 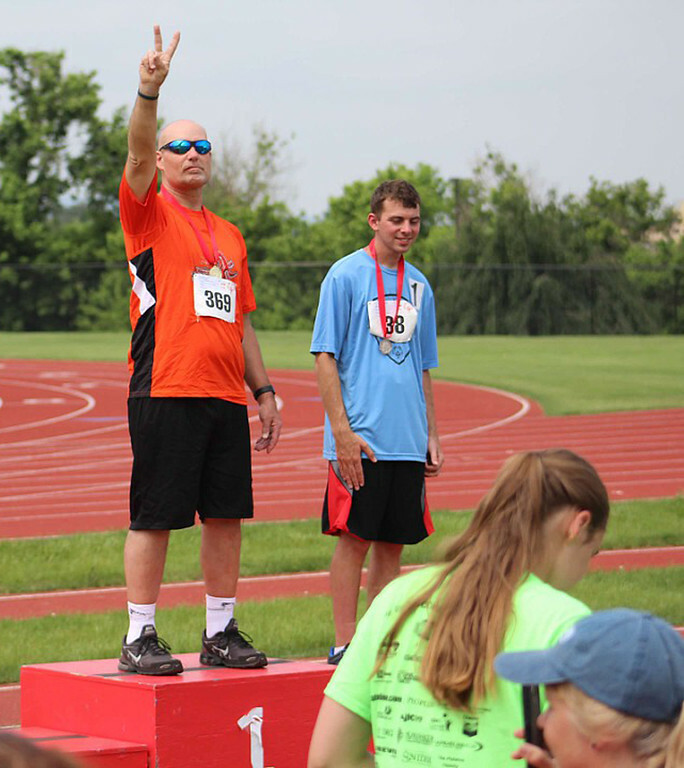 Photo courtesy of Scott Otterbein Rob Decker competes in the long jump while Wicked Fast teammmates David Trott and Tom Gibson, far right in the background, receive medals for their efforts. 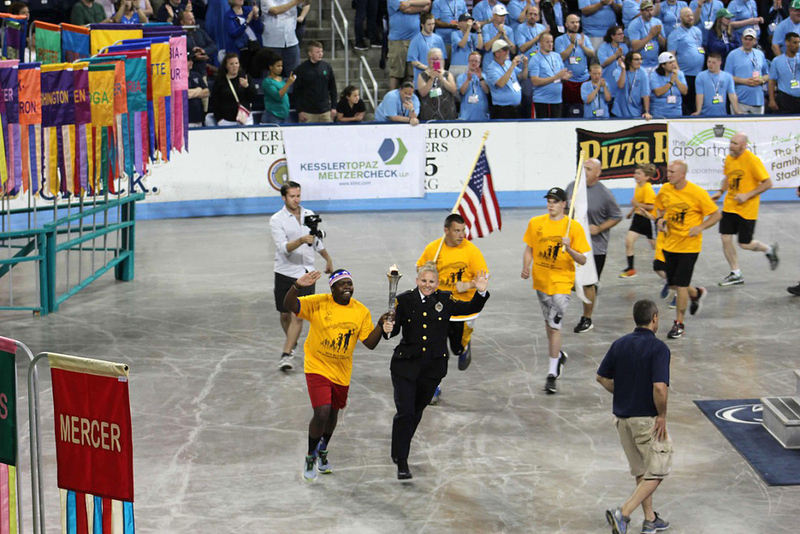 Photo courtesy of Brian Wingerter The torch is carried in during the opening ceremonies. 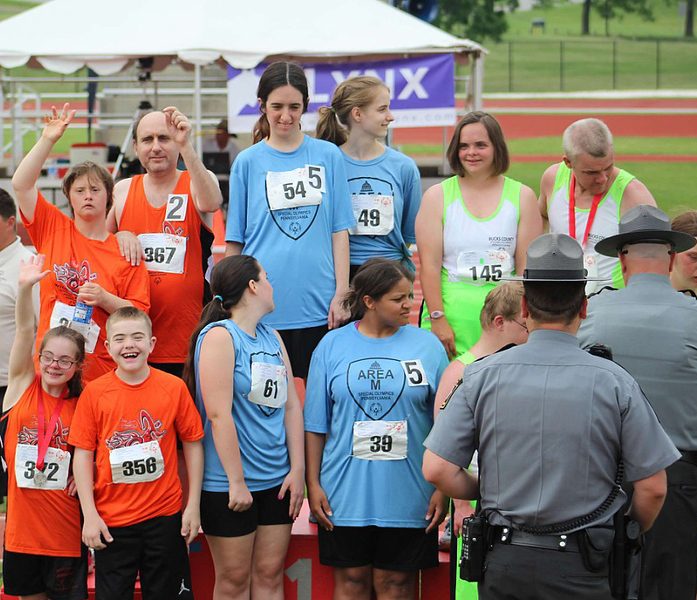 Photo courtesy of Brian Wingerter The Wicked Fast relay team of Lauren Otterbein, Richard Poosikian, Madison Wingerter and Cole Gemmill wait for their medals. 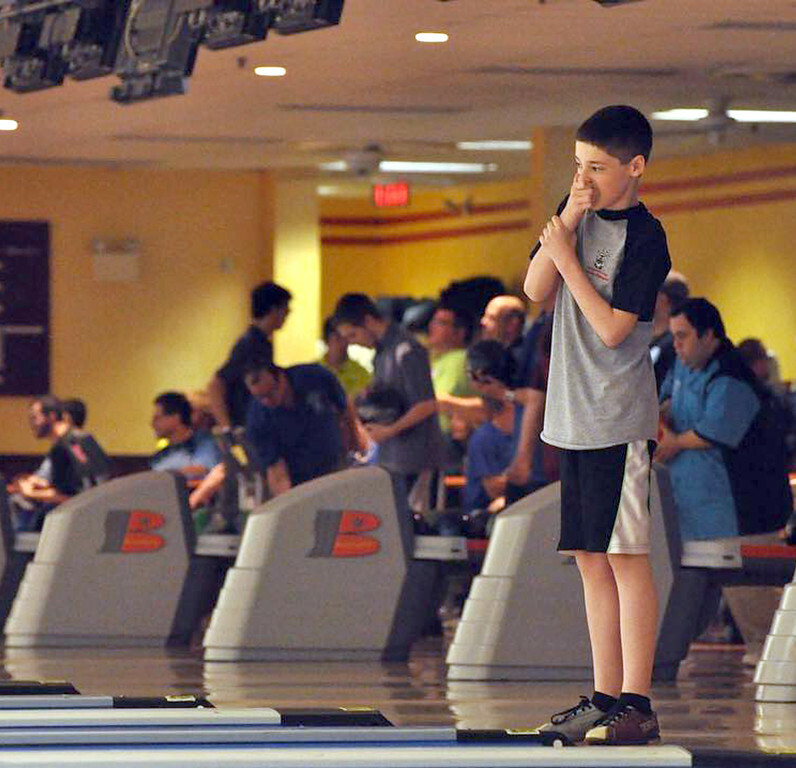 Photo courtesy of SOPA Wicked Fast coach Scott Otterbein, left, and athletes Tom Gibson and David Miller are greeted by U.S. 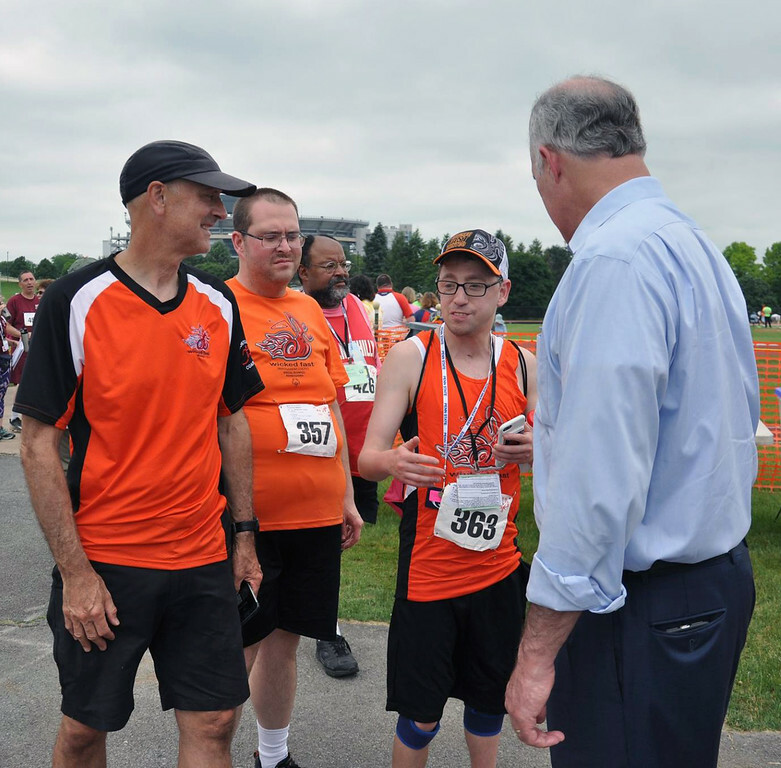 Senator Bob Casey during the Summer Games at Penn State. 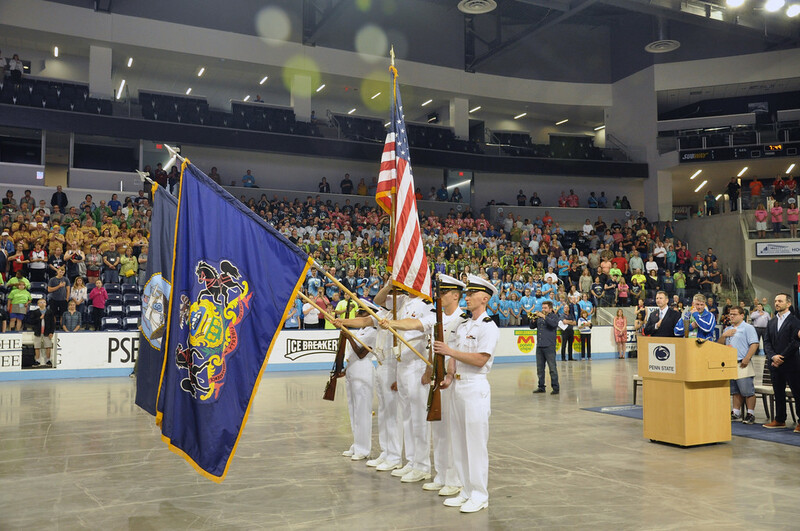 Photo courtesy of SOPA The color guard stands at attention during the national anthem for the opening ceremonies. 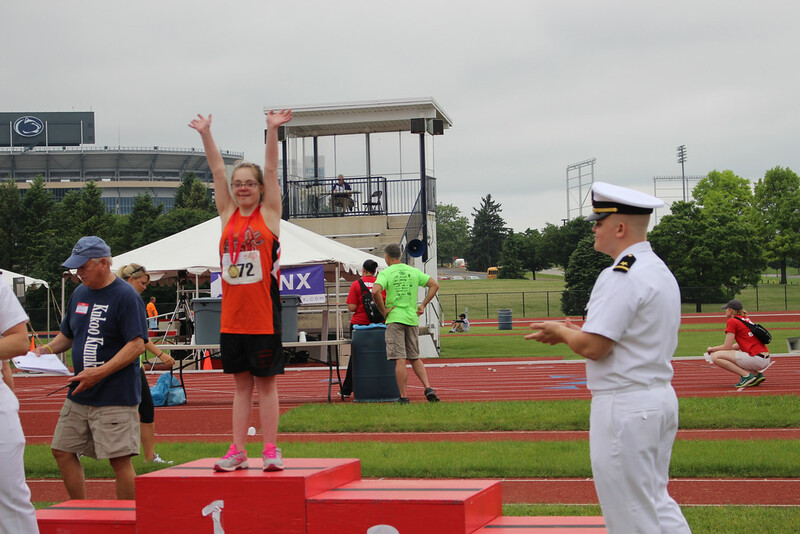 Photo courtesy of Scott Otterbein Madison Wingerter celebrates her medal win. 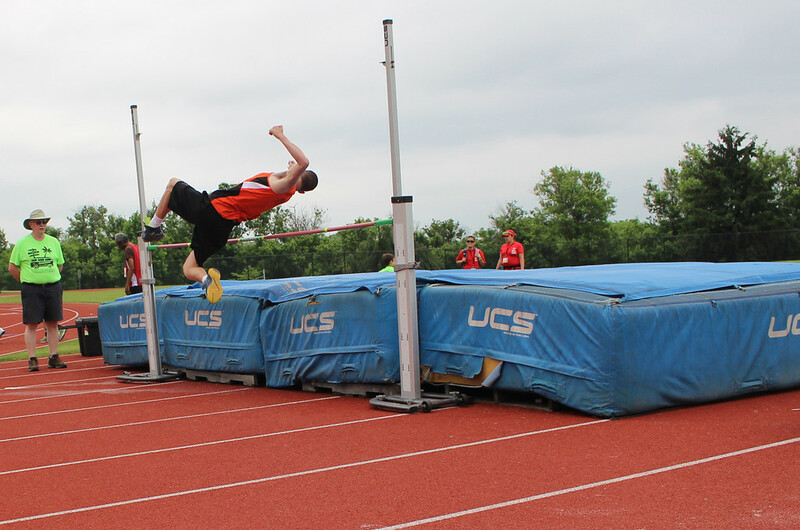 Photo courtesy of Scott Otterbein Sean DeWees complets in the high jump at the Penn State games. 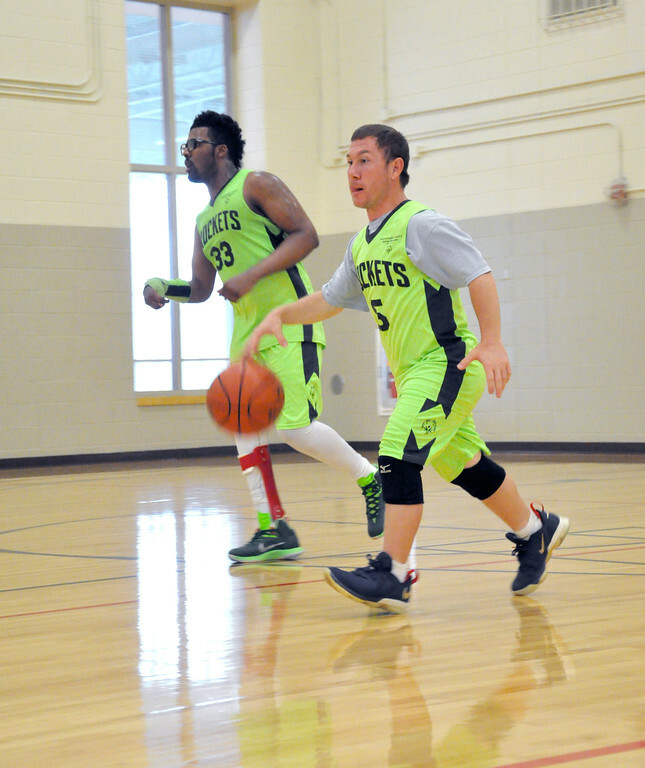 Photo courtesy of Diane Hildebrand Members of the Abington Rockets Montgomery County basketball team bring the ball down during the Summer Games at Penn State. 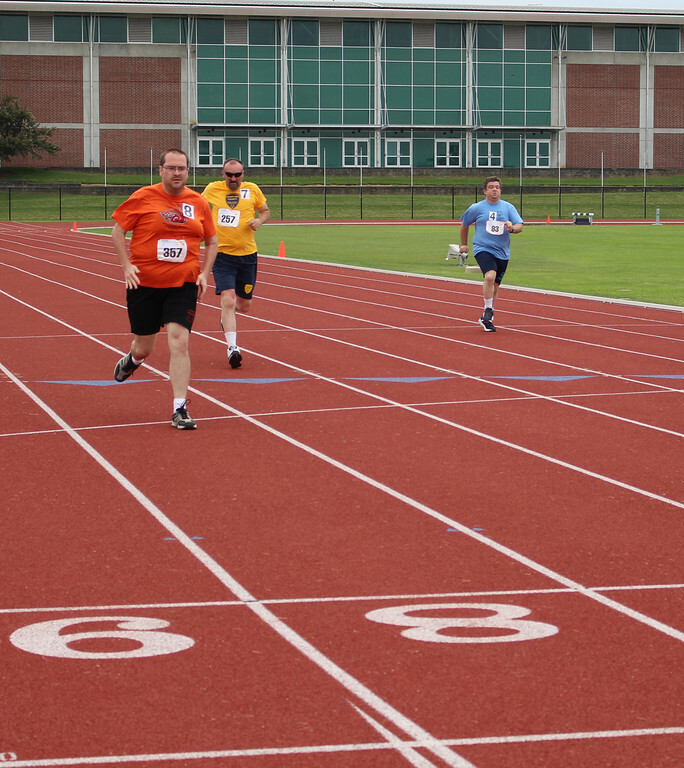 Photo courtesy of Scott Otterbein Thomas Gibson heads toward the finish line during his heat. 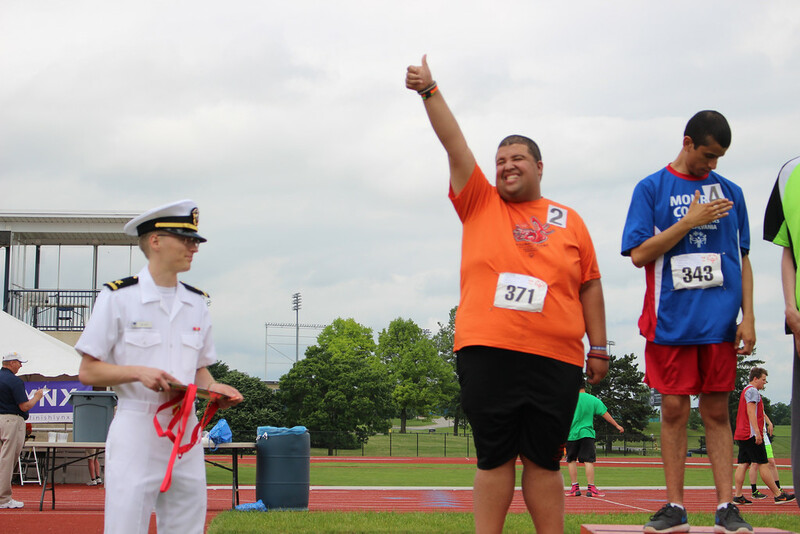 Photo courtesy of Scott Otterbein Wicked Fast's Aaron White celebrates during the medal ceremony. 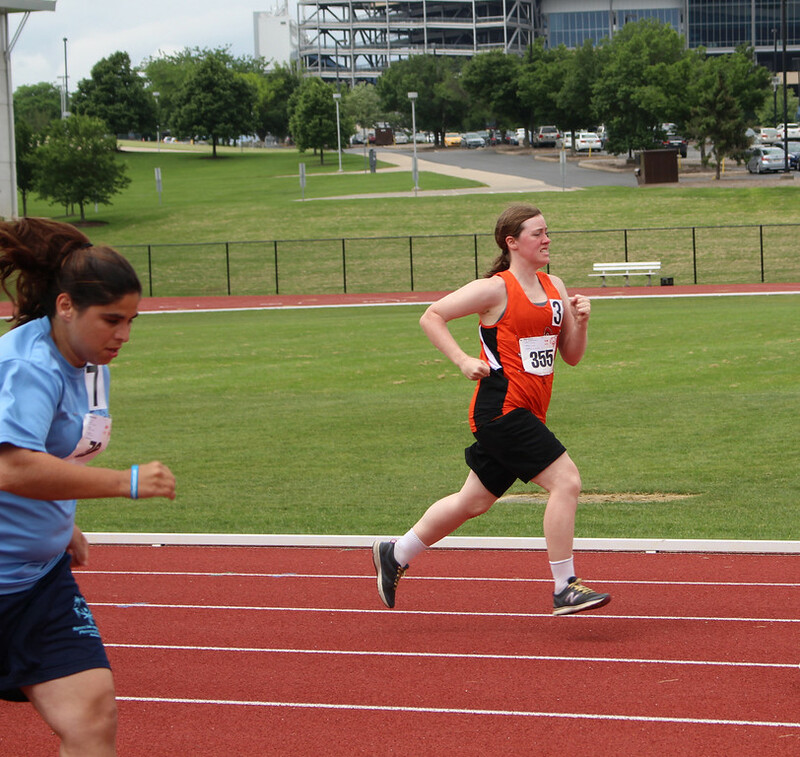 Photo courtesy of Scott Otterbein Eileen Donahue competes for Wicked Fast. 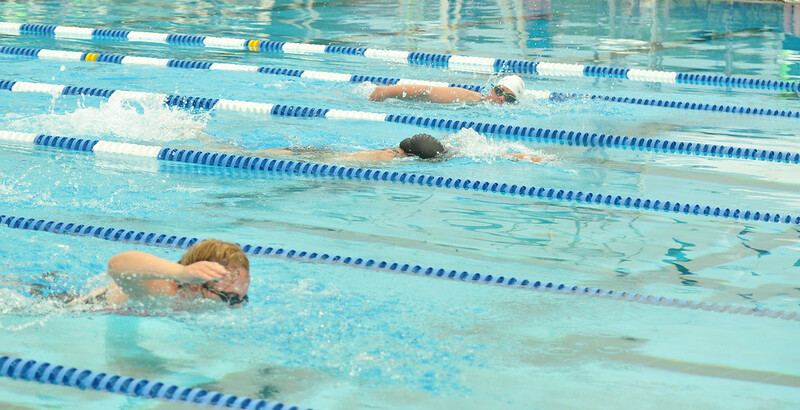 Photo courtesy of Diane Hildebrand Swimmers compete in one of the freestyle heats during the Summer Games. 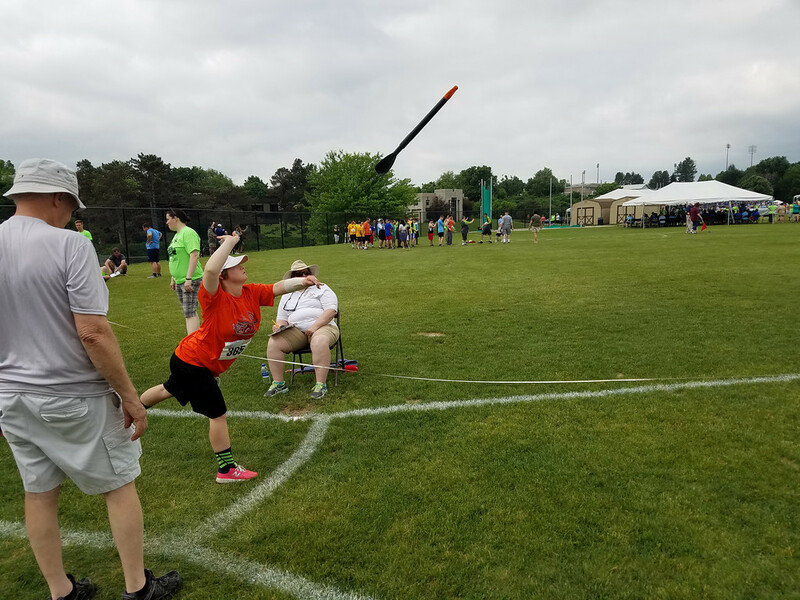 Photo courtesy of Scott Otterbein Lauren Otterbein of Wicked Fast competes in the javelin throw. 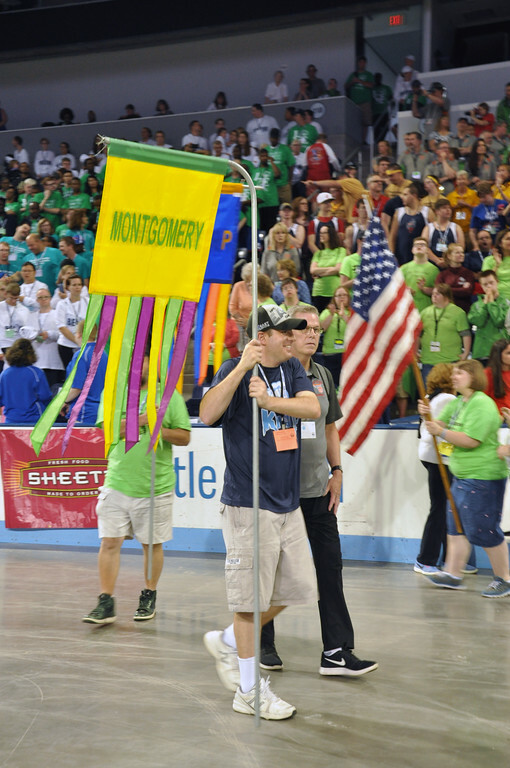 More than 2,000 athletes and 750 coaches from across the state came together for the largest Special Olympics Pennsylvania events in the state - the Summer Games at Penn State.